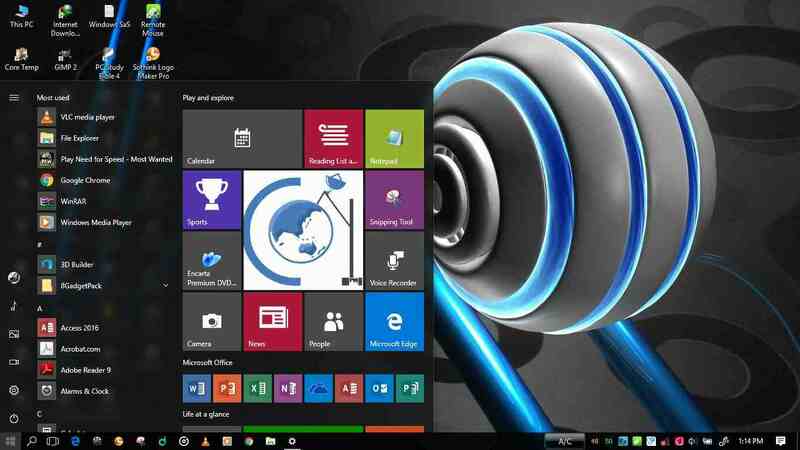 install any Windows application and control it using the touchscreen. You aren't limited to using apps downloaded from the Windows store. The front may be dominated by a touchscreen and a reasonably slim black bezel, but it's the aluminium frame that catches the eye. The W700 has curved edges, speaker grilles and connection ports that have been machine-cut with precision, giving it a real high-end appearance. It's sleek, despite being 13mm thick, and it's comfortable to hold. It weighs just over 900g, but it's still light enough to use as a tablet. It has a single USB3 port, along with a 3.5mm headset audio jack and a Micro HDMI port, but there's no card reader for adding extra storage beyond the internal 64GB solid state disk. If you want to use extra connections you must dock the tablet to its bundled cradle. it's a fairly tacky addition considering how good the tablet itself feels. The keys are Chiclet-style and have very limited travel, although they spring back into place quickly. We preferred a combined keyboard dock, such as those produced by Asus and Dell rather than have a separate keyboard. It's a shame, as the W700 is otherwise a great Windows 8 tablet.The 1,920x1,080 resolution display is ideally suited to watching Full HD video or editing high-resolution photos, and you'll be able to use powerful photo-editing applications because it runs Windows 8.
demanding titles, but this tablet's best suited to multimedia playback.